I don't know about you, but some days it feels like big emotions rule my classroom. My students struggle greatly with emotional regulation, and one seemingly small scenario can create a day of mayhem in a moment's notice. While some students can regulate quickly, other students can take hours to get back to their baseline. Researching and studying Cognitive Behavioral Therapy has been such a wealth of knowledge for me as a teacher of students with significant emotional disabilities. Their strategies range in complexity, and I have found that some of their smaller, more simple exercises are not only easy to implement but incredibly effective. 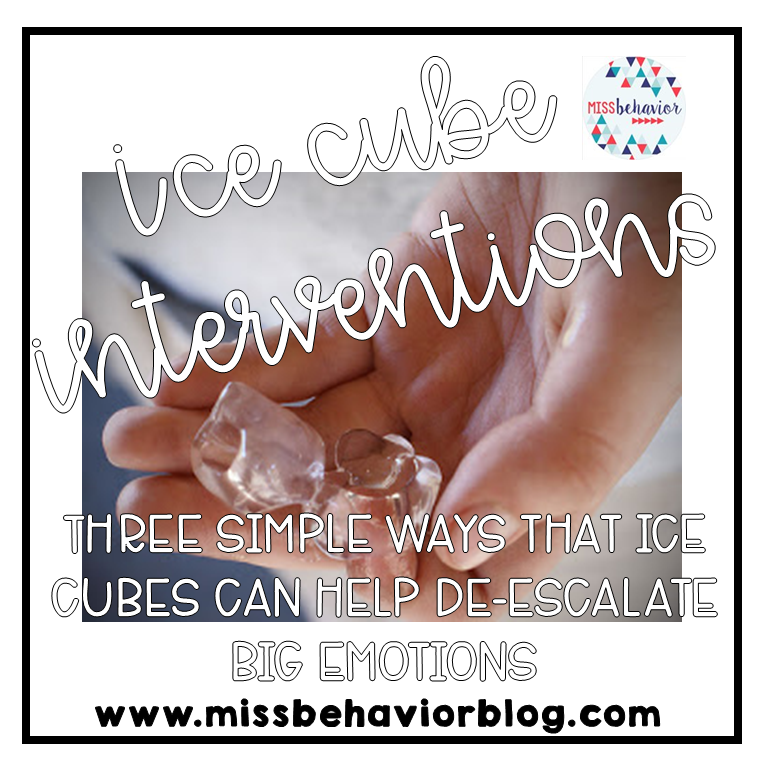 Three strategies I use on the daily in my classroom include one material only: ice cubes! Find a way to get access to ice cubes because these strategies WORK. All kids need movement, our kids CRAVE movement. Allowing movement breaks is a proven proactive behavior management tool - get AHEAD of your kids and structure movement into your day! 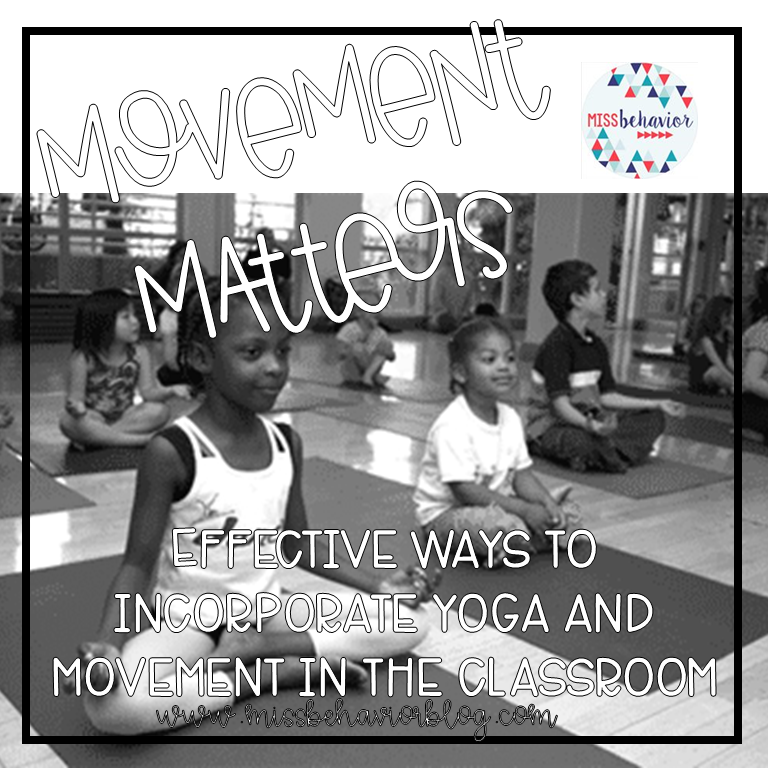 Some of my favorite ways to incorporate movement are through yoga and GoNoodle. I interchange both throughout my day. Why? GoNoodle is a really fun, interactive way to give students a movement outlet. 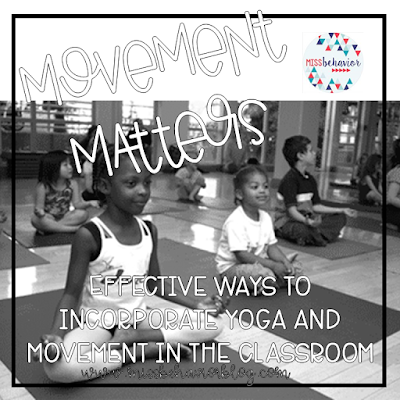 The buy-in is built in, I allow for choice (each child gets to choose one GoNoodle per day), and it gives both a brain break and a movement opportunity. Yoga on the other hand - also a brain and movement break, but it explicitly teaches mindfulness as well. I reiterate to my students daily that yoga and breathing exercises can go with them everywhere they go!